2015 was the first full year for the skatingfashionista & I’m thankful to everyone who made it possible. 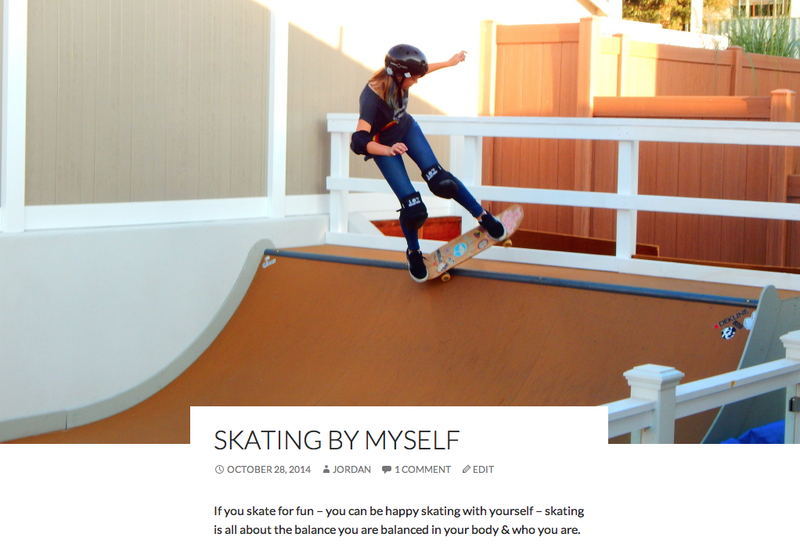 I’m ending the year with posts ready for 2016 because there are girls around the world who skateboard and take the time to inspire other girls. 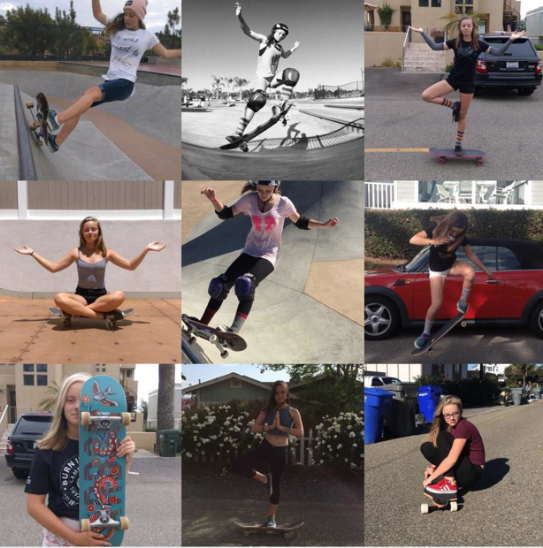 I’m beyond excited that so many girls started to skate in 2015 – thanks PomPom for being such a rad supporter of girls skateboarding. Special thanks to my coach Neal Mims – I’m so looking forward to the grand opening of Academy Skatepark. He’s been encouraging me since pre-blog. And a huge thanks to Articles of Society and Arbor Girls who have been with me since the first post & always encourage me to stay true to my mission of more girls skateboarding for fun & keeping it stylish. 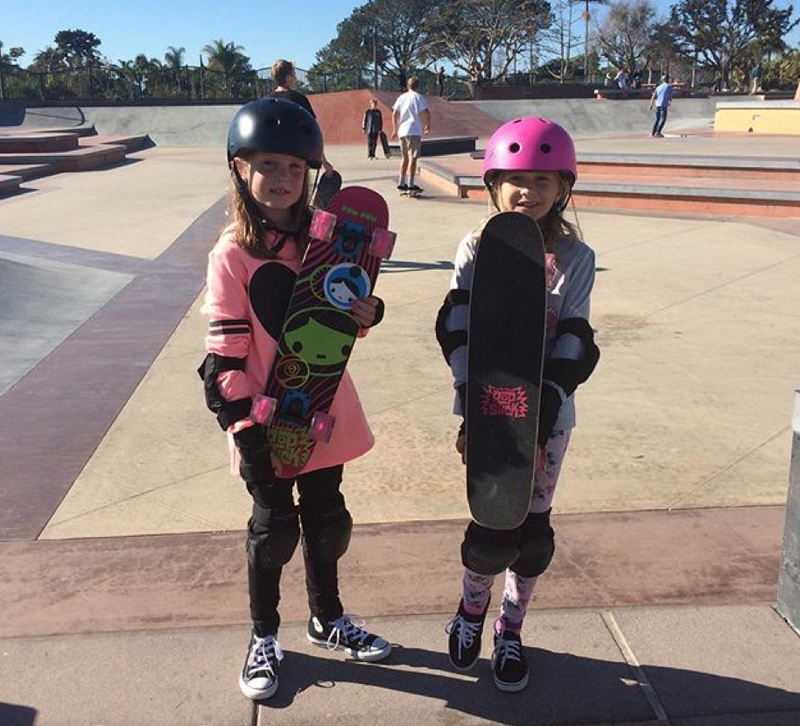 You don’t have to skate or be a girl to support #girlscanskate you just have to encourage girls – skateboarding builds a girl’s self-confidence – it’s sport & art – rolling yoga. See you in 2016 & together we’ll keep it stylish on & off the board! Love you to pieces Jordan! Im so thankful for you and am super proud of what you have accomplished here .